Some say it was a strange year for MWC, with several brands shying away from presenting the latest flagships. Now that its over, the stars of the show are arriving to our newsroom so we can provide you with full reviews soon. In our poll last week, you gave your verdict on the most impressive smartphone at MWC, and the results are not surprising! Is the Galaxy S9 display really the best out there? This result doesn't come as a shock, the Galaxy S9 Plus is undoubtedly an impressive smartphone, packing a dual camera, larger display, and a bigger battery than the standard version - all for a price of around $1000. Our full review is coming, but for now, you can check out our unboxing of both the S9 and S9 Plus on our YouTube channel. Coming in second is the Nokia 8 Sirocco, an impressive device maintaining the triumphant return of HMD Global. In our full review, we see this smartphone as serious competitor to the Galaxy S9, and it looks like you share that opinion with us. Again, in our opinion that this is a really interesting device and in our initial review, we were impressed with the new design. However, the XZ2 arrived shortly after the XZ1, which makes us wonder, is this a good strategy for Sony? Was it a good year for MWC? Besides the major brands, others managed to impress us too, including the Zenfone 5Z with the Snapdragon 845, making it the cheapest way to get this super fast processor. Despite all of this, the general consensus after MWC was that it wasn't all that exciting, and there's an increasing frustration at the ever rocketing prices of high-end smartphones. Do you intend on getting any of these devices? Or are you waiting to see what the rest of the year has in store? why would anyone pay $1000 dollars for a phone. this only shows you that Samsung and these other phone company are only out to make money. 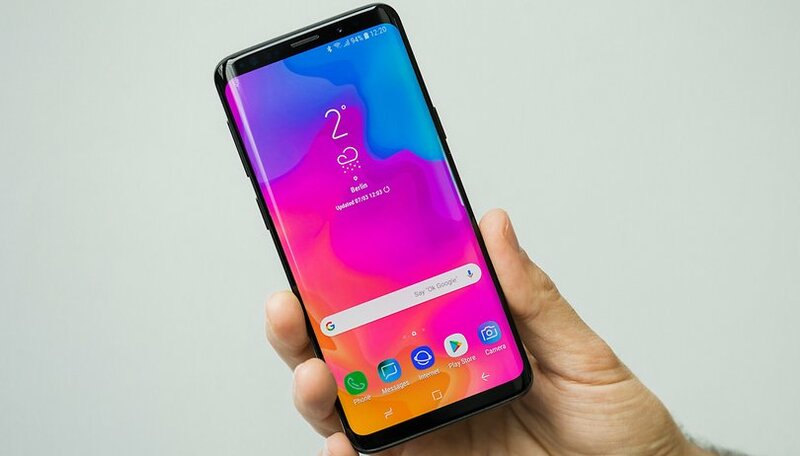 Of course they're out to make money, but high end phones are also where manufacturers feature the latest and greatest innovations, so the prices for these devices will always be the highest. That's just the price of looking forward.